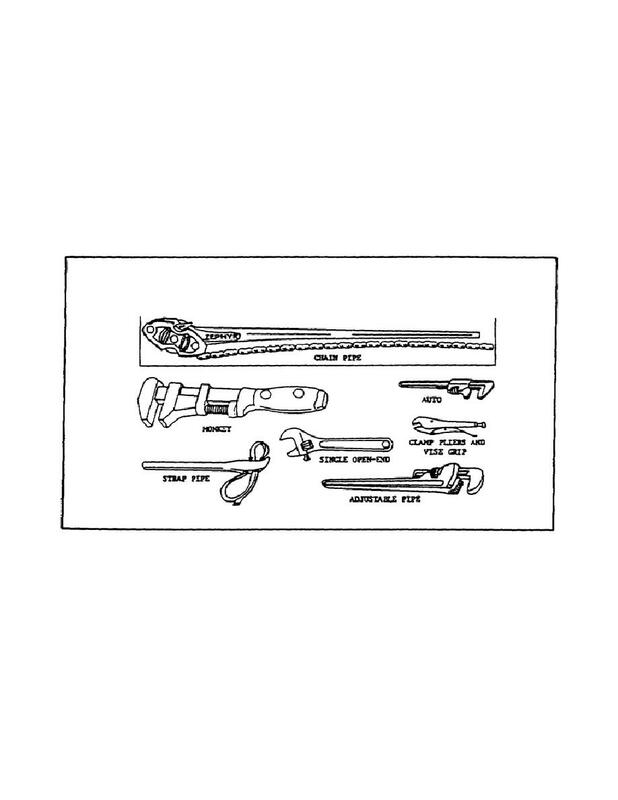 Home > Ordnance Documents and other related manuals > > Figure 21. Adjustable Wrenches. the movable jaw up to fit the nut or bolt head. (b) Auto and Monkey Wrenches. wrenches will not fit, and when work requires a sturdy wrench. supplied in several sizes, from 5 to 21 inches long.